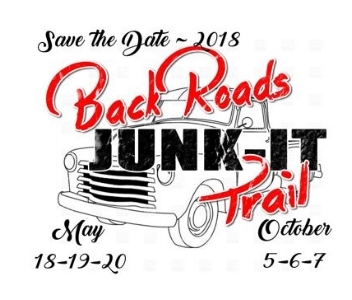 Join us this month for the Back Roads Junk-It Trail event May 18th from 9-5, May 19th from 9-5 and May 20th from 11-4. Spend the weekend shopping and stop in to see us for a relaxation break. Then on Sunday, May 27th from 2-5 PM Marc Bailey will be joining us for an afternoon of Music at the Meadery. 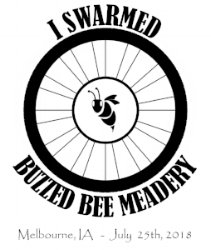 We will have a special comeback release of Sweet Bee Lemon Mead! Check out our event on Facebook for updates. Bring some snacks and your chair. Curious on how things are moving along with The Hive event center? We have been working with our architectural team to develop conceptual plans and we are excited for the future. We have begun some of the prep work and demolition with some help from friends.